Why use the university central storage (HNAS)? 159. 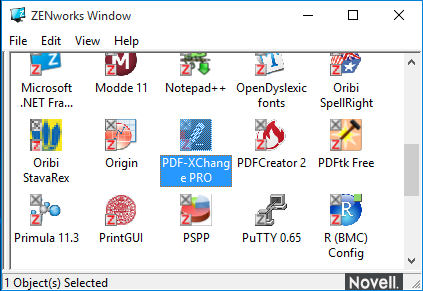 How do I merge PDF documents with PDF-Xchange in Windows? See also: What about the quality of a created PDF document? 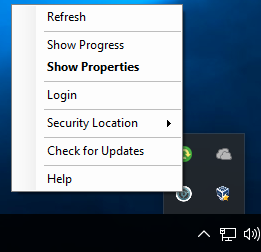 Opening the Zenworks Progress window by right clicking on the ZENworks icon in the mini-taskbar show the installation progress. This is optional. 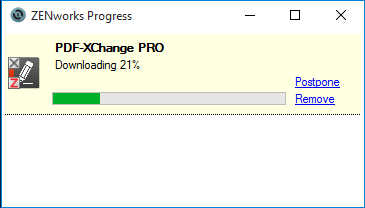 PDF-XChange will launch directly when installation is done. 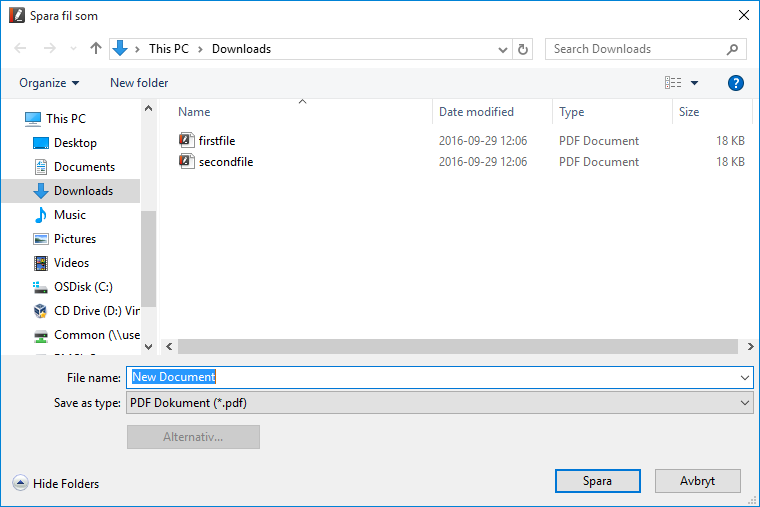 It will ask you if you want to use it as a default PDF application. You can do that, but it is optional. 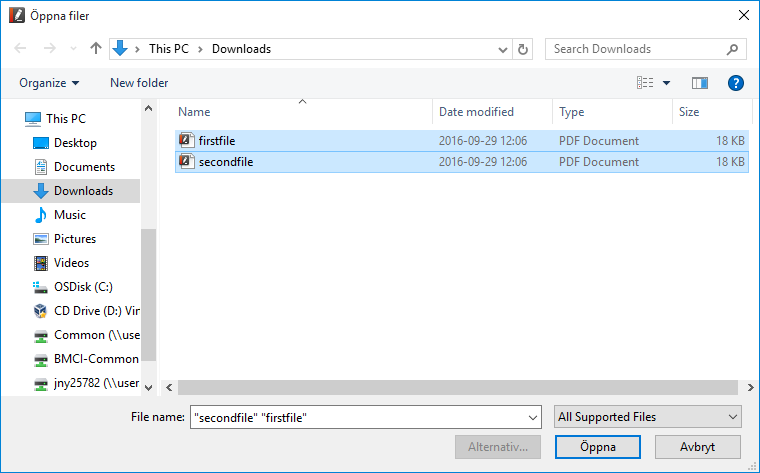 Pick Add Files (Lägg till filer...). You can choose several at the same time. 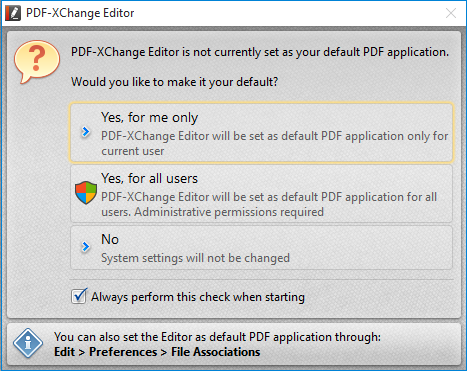 Press OK. You now have the new document in PDF-Xchange. Click the Save icon or Save as... (Spara som...) in the menu. Pick a name and click Save (Spara). The documents should now be merged in the new file.